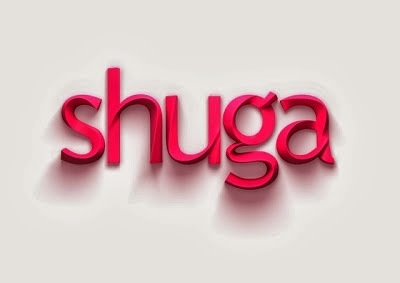 Another week, another drama filled episode of ‘Shuga Naija’, just how we like it! Tiwa Savage who plays Sade has a major role in this episode, and who knew she was a mother to a high school student named Weki? Episode three ‘Testing, Testing’ is a good one (synopsis below), but as always the team behind ‘Shuga’ leave us on a cliff hanger. Read the synopsis and watch ‘Testing, Testing’ beneath. High school student Weki (Olumide Oworu) gets good news which impresses his mother Sade (Tiwa Savage) so why is she being so strict with him? Meanwhile Sophie (Dorcas Shola Fapson) and Ekene (Okezie Morro) go to get tested for HIV and realise they need to tell Foye (Maria Okanrende) who they have also put at risk – but will Ekene do the right thing?